Want to see more footage? Please visit my personal data and remember to follow me. Don’t forget to check the actual pixels. 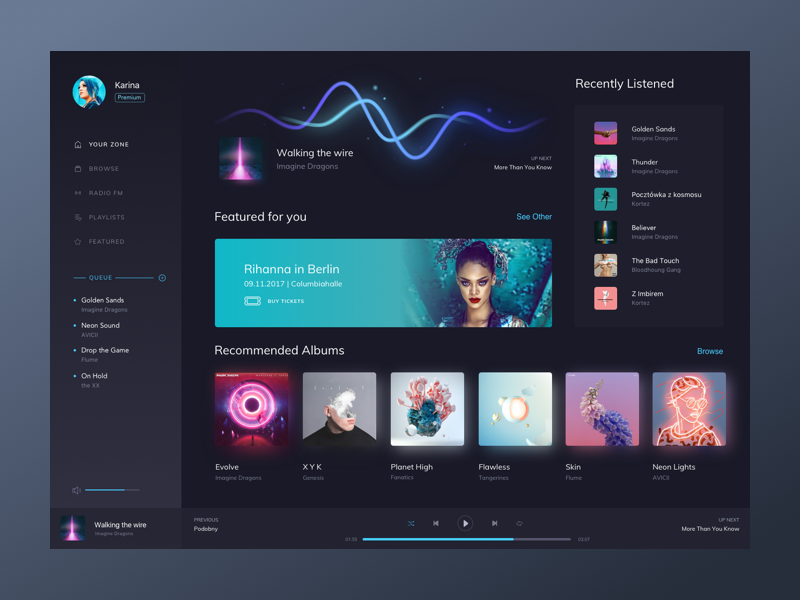 We all enjoy listening to music, so I made this concept while listening to my favorite tracks. 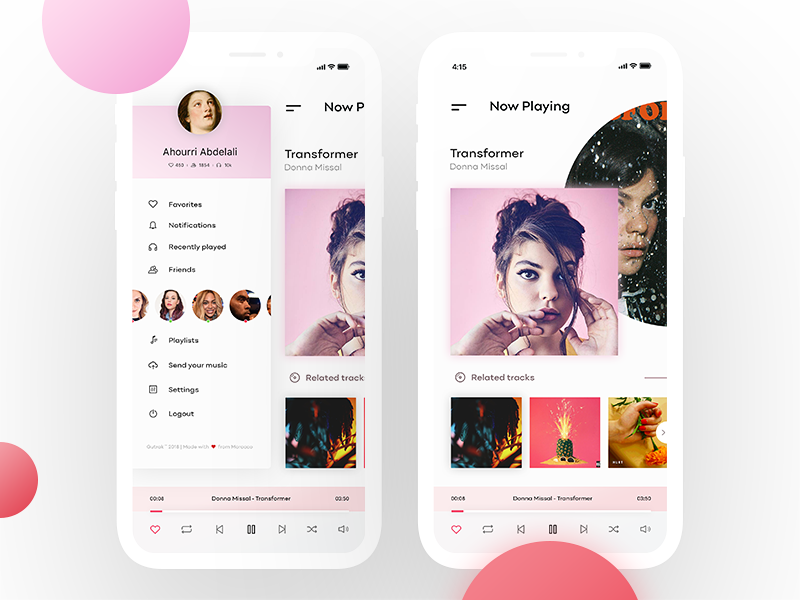 I ‘m excited to share my music player at dribbble. 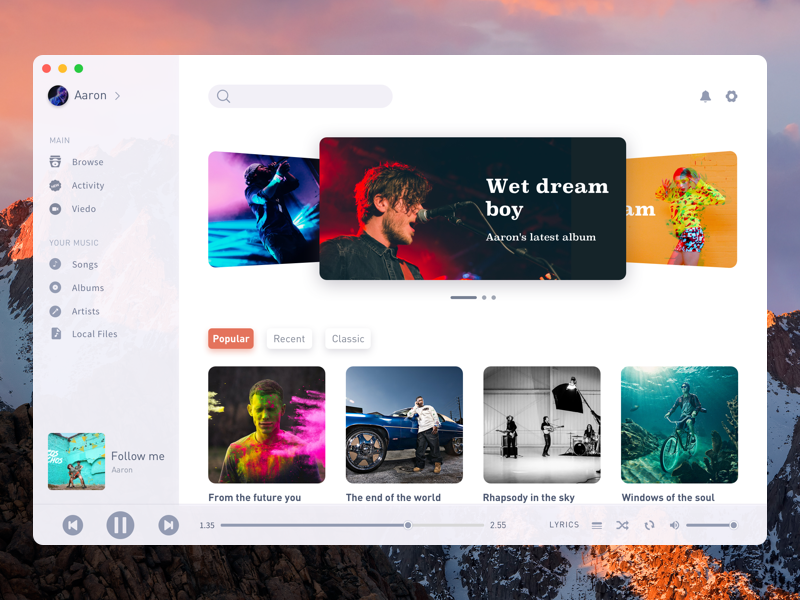 Designed in Sketch and animated in After Effects. Hope u like it~ Have a good day. There can never be enough of music player’s designs. When I work I am listening to music all the time (when I was creating this It was mostly Flume and Deadmau5) so music is something I can’t live without, it drives everything I do. 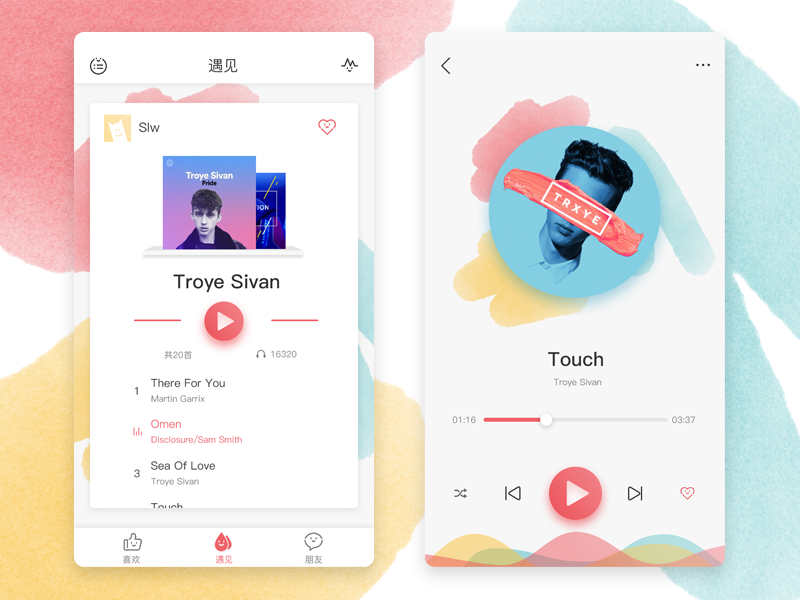 Hence, what else could I have designed, than a music player? What are you listening to when you work? 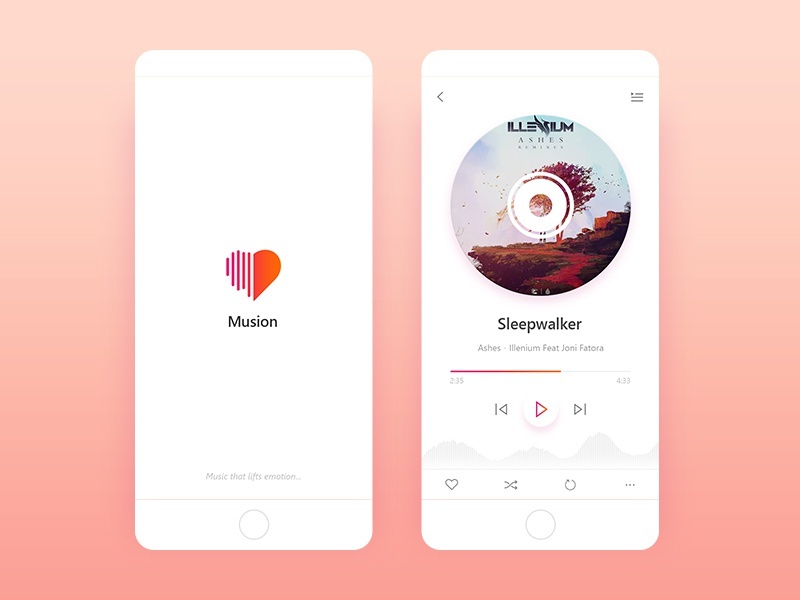 A small design exercise to make a logo, splash screen and player UI for a music player app. 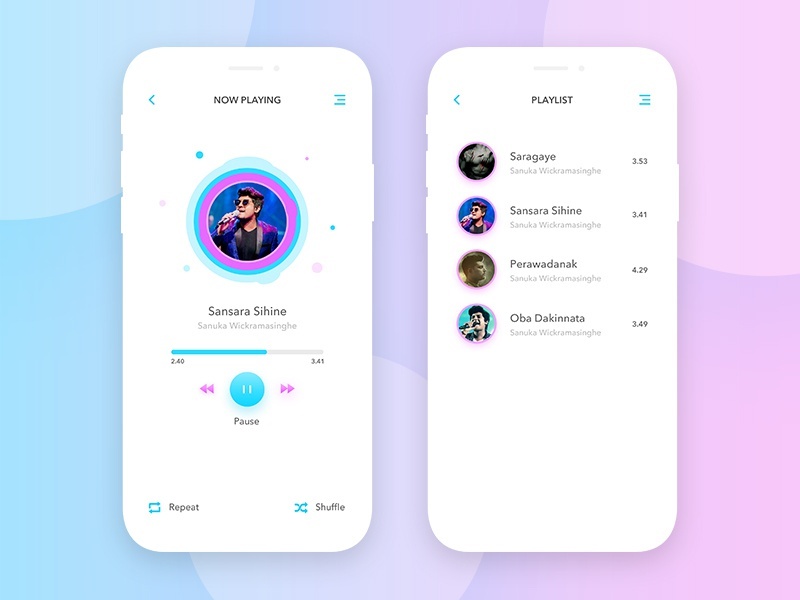 The name of the app is “Musion” which is derived from “Music + Emotion”. 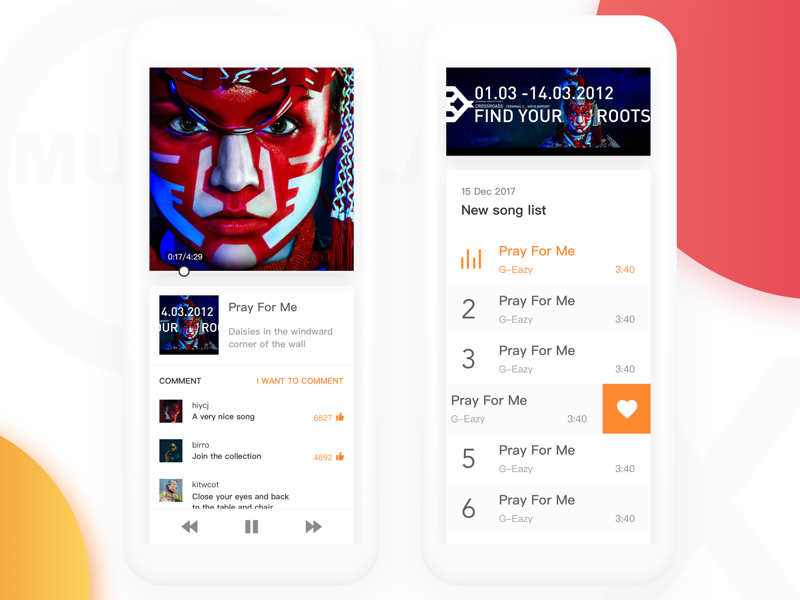 So the general idea for the app was that every song and every beat of music can change our emotional state. The logo is a combination of heart and sound waves. The gradient below the album art and play button will change according to the beats and rhythm of the track to uplift the mood more. Feel free to give your feedback and share if you like it. 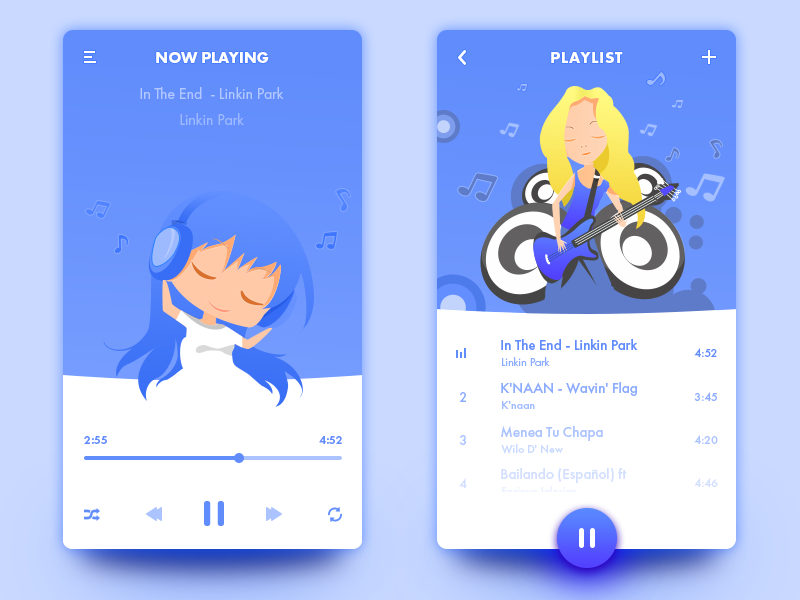 Recently made a music player, its last and next songs feature in the next line of Songs List, quick and clear understanding of the last song and the next song. Is this a good design?.